Get your Baskin-Robbins FREEBIE this St. Patricks Day! You are here: Home › campaign › Get your Baskin-Robbins FREEBIE this St. Patricks Day! *This post is sponsored. As always, all opinons are my own. 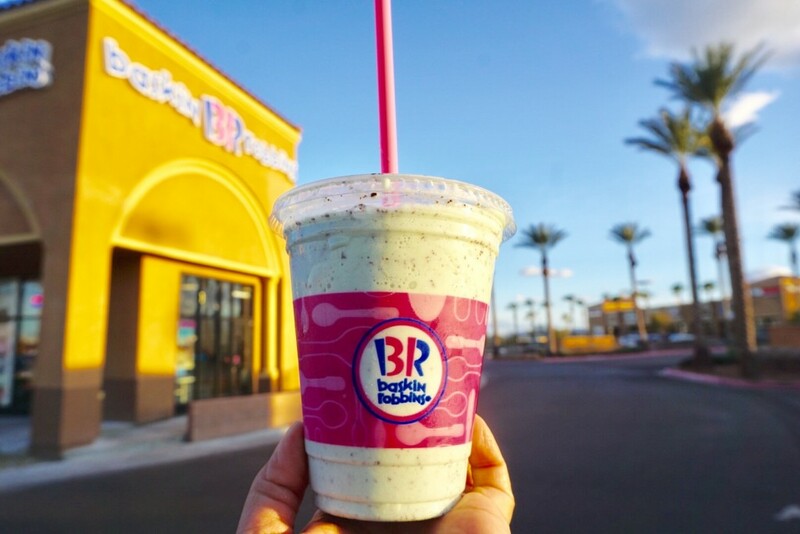 This St. Patrick’s Day, Baskin-Robbins is inviting you to participating stores nationwide on March 17 for a free sample of the Mint Chip ‘n OREO® Cookies Milkshake from 3PM – 7PM. We recently got to taste this delish minty milkshake, which is made of two of the brand’s most popular flavors, Mint Chocolate Chip and OREO® Cookies ‘n Cream. Perfect for any St. Patty’s Day celebration! 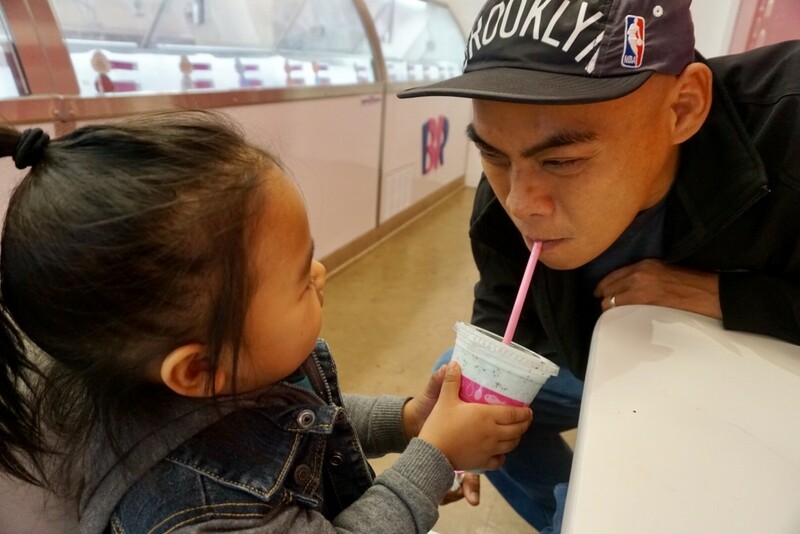 Not a fan of those flavors, you become your own”milkshake mixologists” and create your own milkshake flavor by blending two of your personal fave ice creams into one ultimate shake! Have a Happy St. Patricks Day!